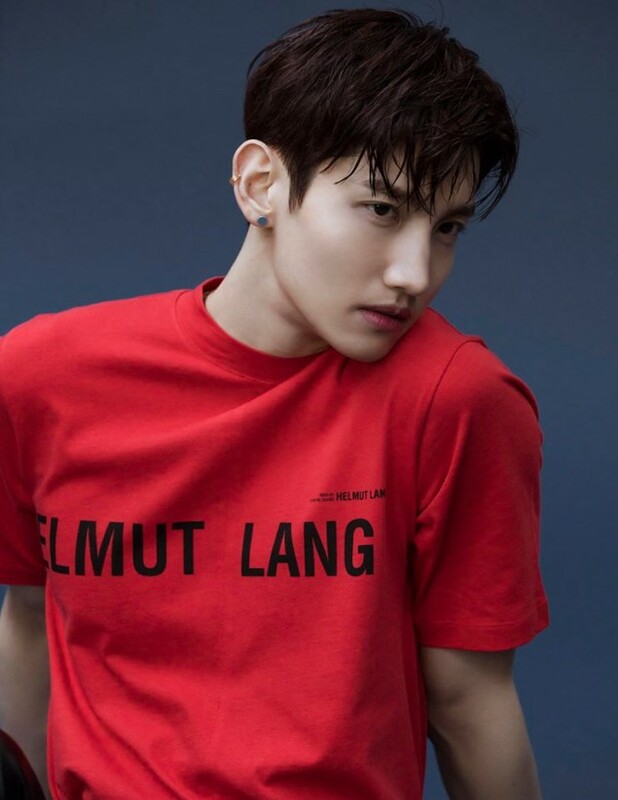 TVXQ�is here with more teasers for their long-awaited comeback. 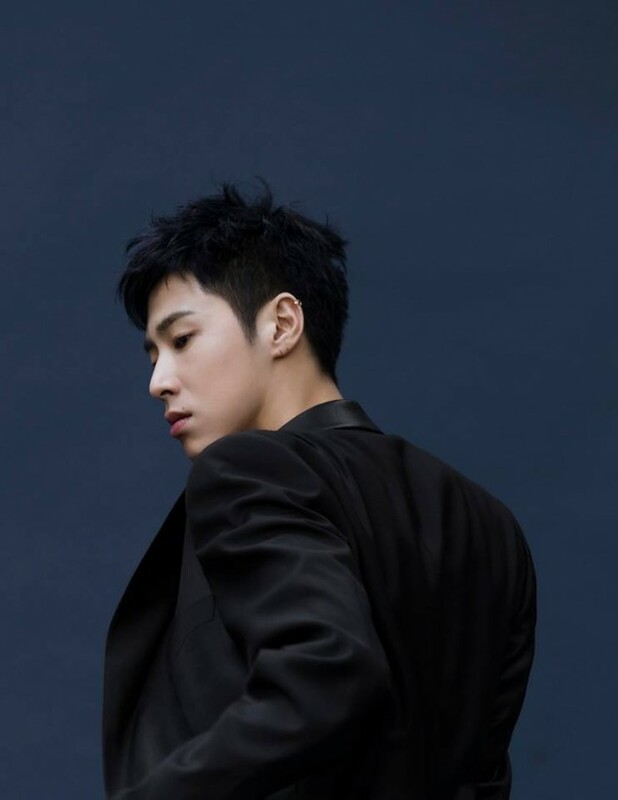 On March 19, SM Entertainment�unveiled more photos and video for the duo's 8th full album�'New Chapter #1: The Chance of Love'. The new images show the members posing in red and black. Meanwhile, the video shows a�glimpse of various scenes of the members running, taking photos, and more. 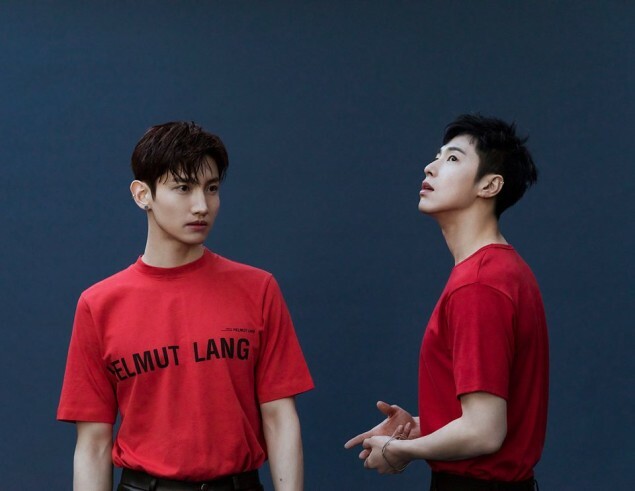 TVXQ's new album is set to release on March 28. Get ready for TVXQ!